A gleeful look at love and a dramatic examination of friendship, Two Gents has one of Shakespeare’s most engaging comic heroines, one of his funniest clowns, and the best role ever for a dog. Jealous lovers, a cross-dressing heroine, and a daring escape into the forest make this romp simultaneously a familiar and completely surprising trip. 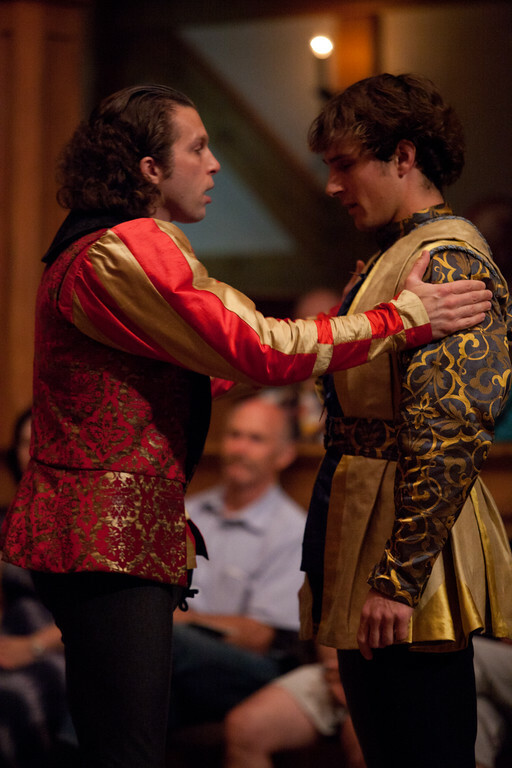 Gregory Jon Phelps and Grant Davis in THE TWO GENTLEMEN OF VERONA. 2012. Tracie Thomason in THE TWO GENTLEMEN OF VERONA. 2012. 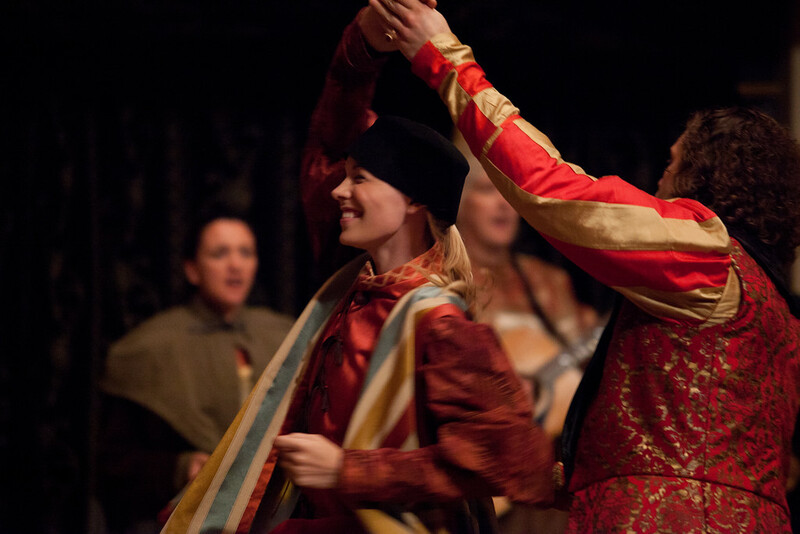 Allison Glenzer and Benjamin Curns in THE TWO GENTLEMEN OF VERONA. 2012. Tracie Thomason and Gregory Jon Phelps in THE TWO GENTLEMEN OF VERONA. 2012. 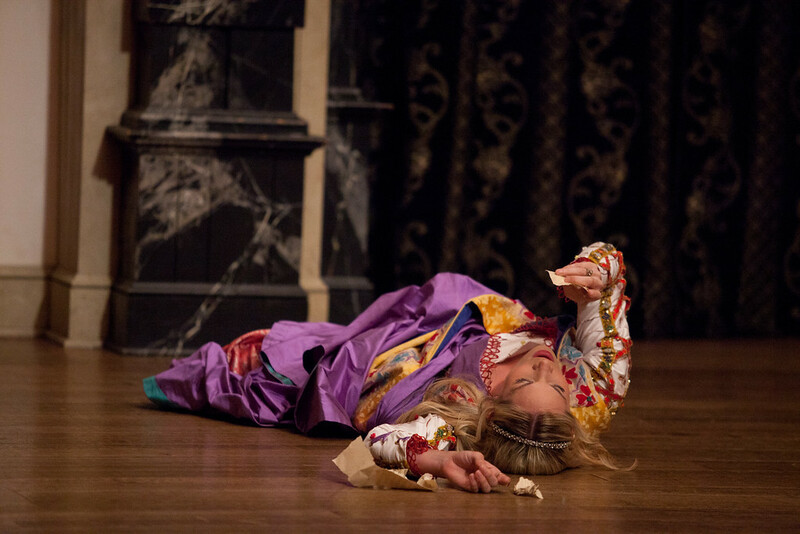 Chris Johnston in THE TWO GENTLEMEN OF VERONA. 2012. 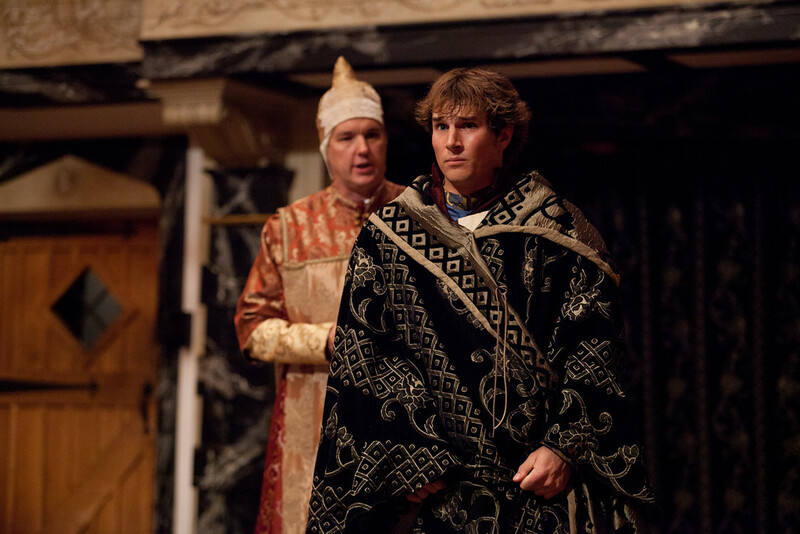 Grant Davis and Gregory Jon Phelps in THE TWO GENTLEMEN OF VERONA. 2012. 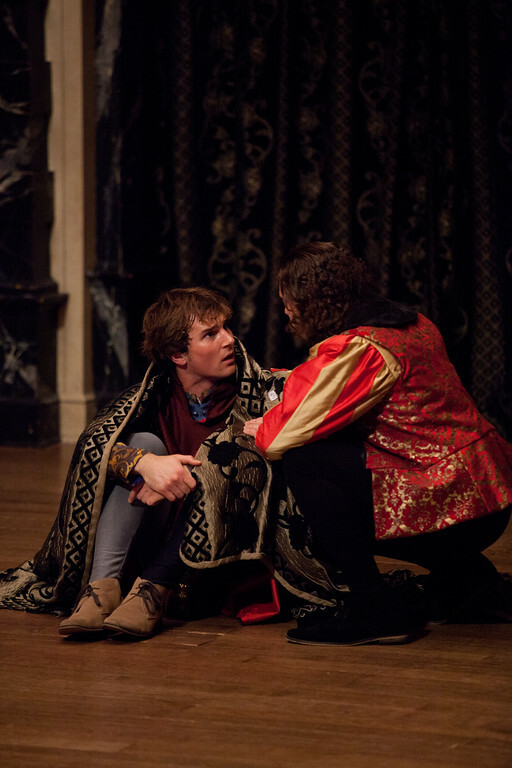 John Harrell and Grant Davis in THE TWO GENTLEMEN OF VERONA. 2012. 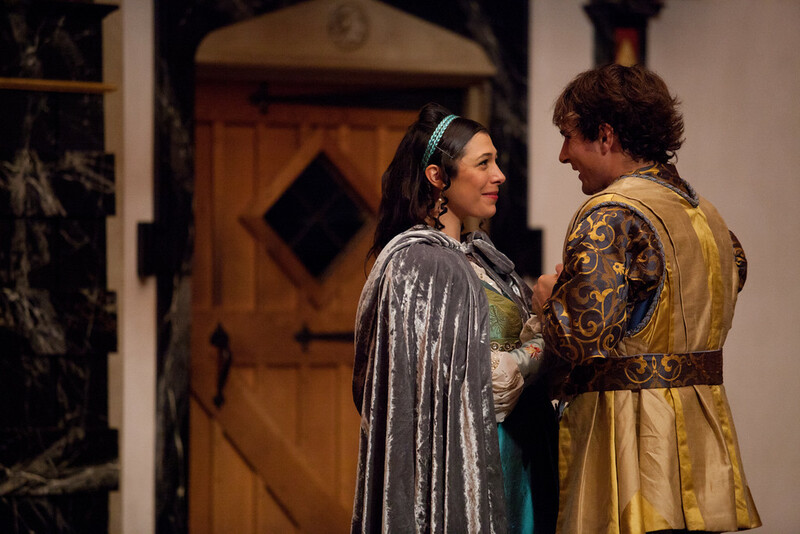 Abbi Hawk and Grant Davis in THE TWO GENTLEMEN OF VERONA. 2012. Tracie Thomason and the cast of THE TWO GENTLEMEN OF VERONA. 2012. 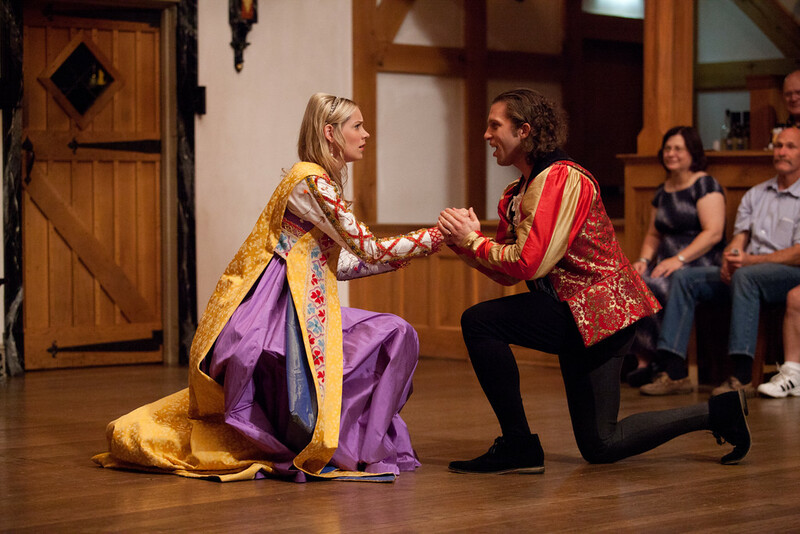 Meanwhile, Valentine has fallen in love with Silvia, the Duke of Milan’s daughter; however the Duke wants his daughter to marry the rich Sir Thurio. Proteus’s servant Launce agonizes over leaving his beloved dog, Crab, behind. Silvia’s father, the Duke, learns of Valentine’s plan to secretly marry his daughter. He banishes Valentine, who flees to the forest with his servant, Speed. Julia arrives in Milan, outlaws capture Valentine in the forest, and Silvia flees to the forest to seek him. We talk of plays as if the “take away” – the recollection of the play and its story, characters, themes, and look – is the important thing about going to a play. But going to a play is also about the “being there.” As an explanation of what I mean, I offer this wobbly analogy of going to the beach: The “take away” is our tan and the photos we took adn the sand in our suitcase and our memories. The “being there” is wading into the ocean and experiencing each momentary delight of waves that lift or tumble us. What the thrill of playing in waves is to our bodies, the make-believe of theatre is to our minds – those moments when we are experiencing (but not noticing) the theatrical transaction of believing that actors are people they are not and that we are in a world that is not. 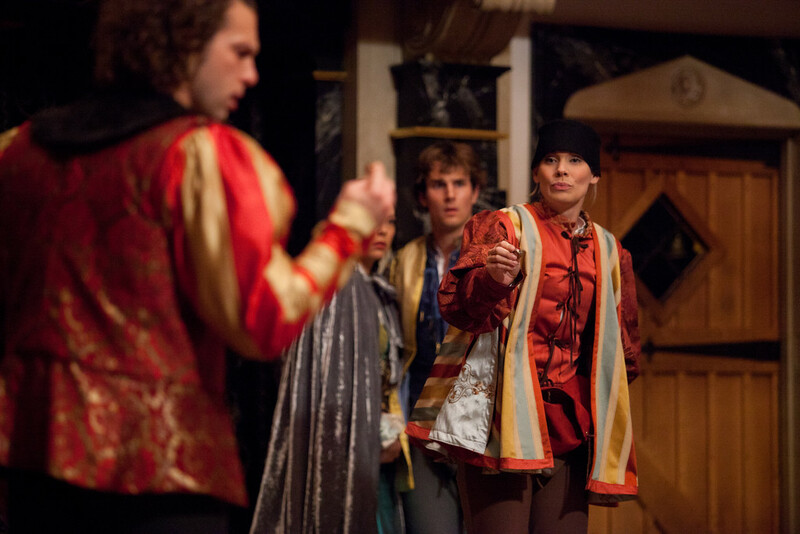 The bigger the challenge is, the more fun we have; and The Two Gentlemen of Verona is rich in those moments. When, for example, Julia tears up the love letter from Proteus before she has read it, we as an audience flinch. 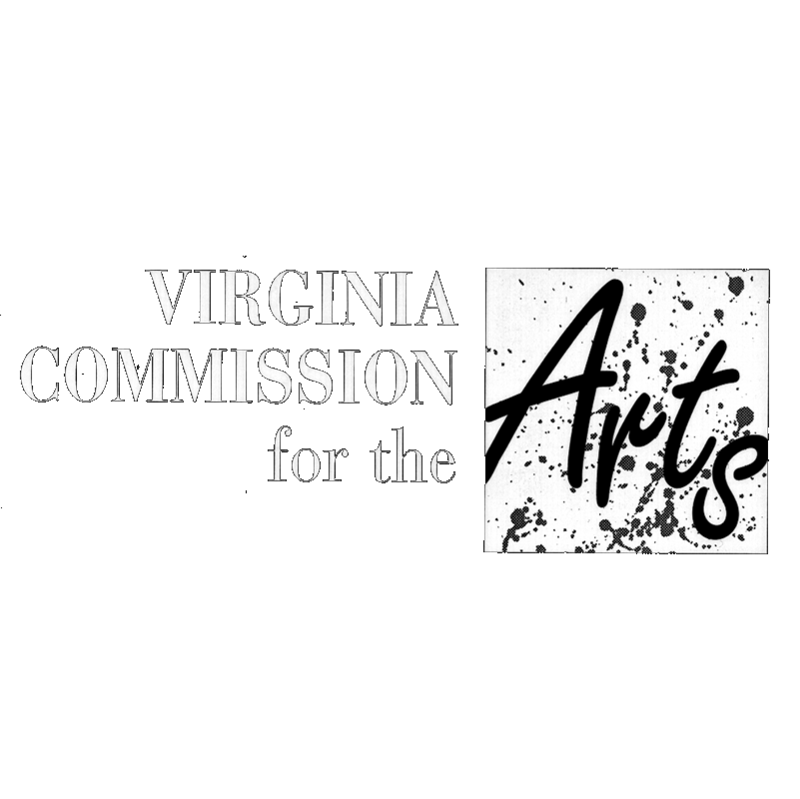 We know the paper is a replaceable prop, but in that moment when the make-believe character tearing up a make-believe letter collides with the world of a real person tearing up a real piece of paper, we care about the pieces of paper that fall on the stage floor because we have effortlessly accomplished the monumental feat of welding the two worlds together. 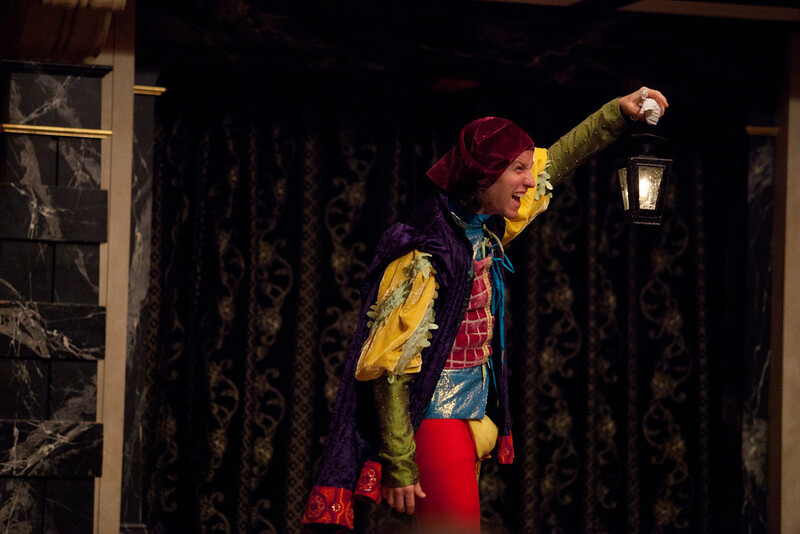 Throughout his career, Shakespeare understood the theatrical value of requiring an audience to enjoy their genius for reconciling such collisions of the make-believe with the real.  Later in the play, he gives us his masterpieces in that mischief – the scenes with Launce and his dog Crab. An audience, an actor, and a dog. One of these things is not like the other; one of these things doesn’t belong. An actor can pretend to be a wisecracking servant named Launce; an audience can pretend that they are in Verona, Italy, in the 15th century; but a dog cannot pretend to be a dog. A dog is unalterably of the real world, and the only way he an be in the fictive world of the play is for the actor to use all his skill while the audience effortlessly performs the theatrical equivalent of riding a 40-foot wave. Dog lovers have noticed that Shakespeare’s characters use the words “dog” when they are speaking unpleasantly to others or about them. Those who look at Shakespeare’s plays as windows into his soul will infer he did not care for dogs. Those who look at the plays as a window into his age will infer that dogs were a nuisance in 16th century London. 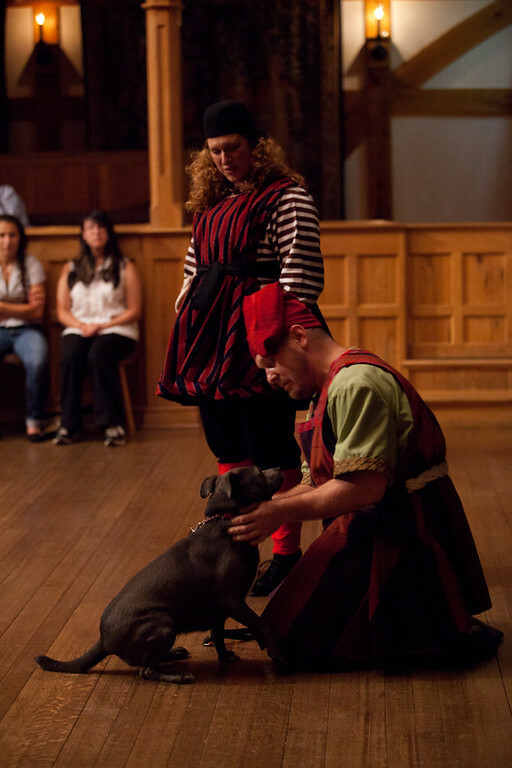 Those who look at the plays as windows into theatre will see the dog scenes in The Two Gentlemen of Verona and know that Shakespeare understood and delighted in the fact that no matter what else happened on the stage, the dog in the cast of that first production of The Two Gentlemen of Verona would play the part of a dog named Crab perfectly. So will the dog you see tonight.